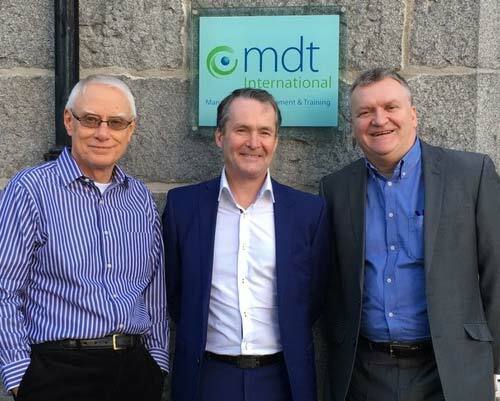 Global training provider to the oil and gas industry, MDT International, has entered into a strategic partnership to help energy businesses plan for decommissioning. The company will work with two specialist decommissioning consultancies, Strategic Decom and Well Decom, to prepare companies for the safe, efficient and cost-effective decommissioning of assets. “There are significant socio-economic opportunities for job creation in the Scottish, UK and European supply chains, a foundation from which North Sea based firms can export expertise to other parts of the world. To take full advantage of this opportunity, the industry must build on its existing capacity and capability to service the complex and demanding nature of decommissioning work in the North Sea,” adds Leitch. 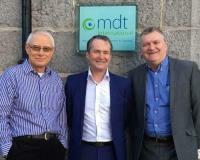 MDT International and its partners will introduce three training courses on decommissioning for 2017, These have been scheduled to run in Aberdeen and London as open courses and are also available on an in-house basis. “An increasing number of specialists, of all disciplines, are transitioning from exploration and production to focus on decommissioning and end-of-life issues. This partnership is recognition of the importance of providing relevant training to those individuals. The correct knowledge will help them unlock the confidence to meet the complex challenges they face now and in the future,” concludes Leitch.